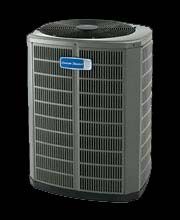 We are available to service all makes and models of Air Conditioning and Heating Units. 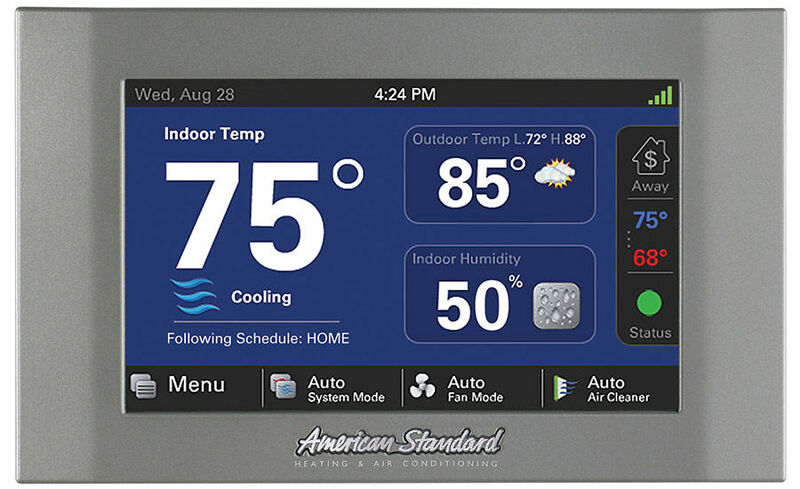 We can also install other brands as desired by the customer. 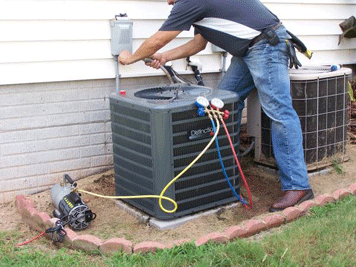 We work hard to provide our residential customers a high quality air conditioning and heating units. 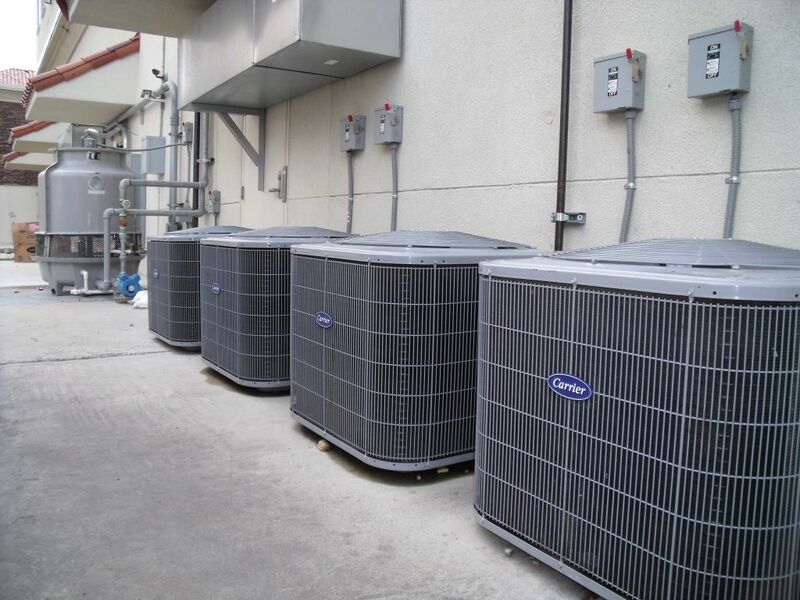 We always install our units as quickly as possible. 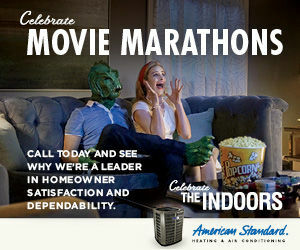 We want you to enjoy the comfort of your home...all year around! 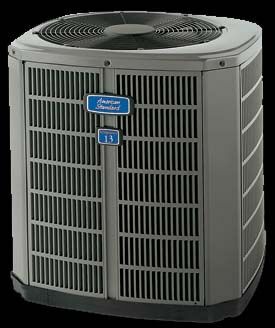 We can repair and replace ALL air conditioning and heating units with quality parts and services. 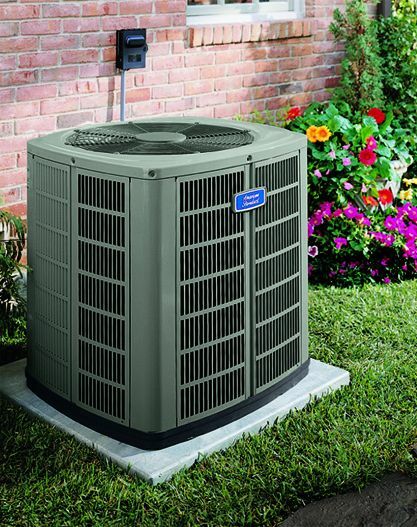 We offer both yearly and seasonal service agreements to help maintain your heating and air conditioning units for a longer life. 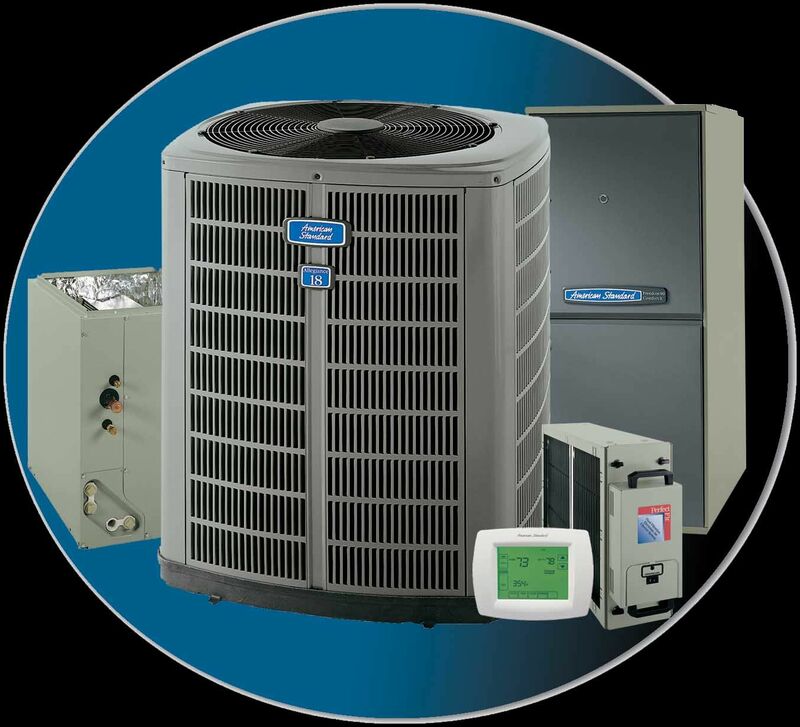 We can service and repair small business and light commercial air conditioning units in the area. Ron just stopped by to fix my heater(right on time with a confirmation call earlier in the day). Great guy, explained everything, and did a great job getting my issue resolved for a great price. Will be using again come A/C season. Thank you for the great service. I highly recommend giving him a call. After reading several reviews online and reviewing the BBB I Decided on All Temp. My experience from start to finish was friendly and fast. The pricing was extremely reasonable. He was thorough and very helpful. He even took the time to show me a helpful tips to maintain my AC/heating unit. I definitely recommend using this company! After today, I would not call anyone else. I called about my AC at 8am, he was here at 2pm. Ron just finished replacing our entire 25 year old unit. He was great in getting us the right system for our house. Gave options and took the time to describe what each brought. He was completely professional and timely. Without a doubt a great experience with All Temp. I recently moved out of state when my tenants informed me the Air conditioning unit was not working well. I called All Temp and they always responded promptly and were very reasonable priced. They did not charge me an arm and leg just to come out and check. They were on time and called me to tell me what the issue was BEFORE they serviced it and charged me. That was a plus! On time service with reasonable pricing. Gave options for the repair. The problem with my a/c unit was a failed capacitor. It appeared to me that the condenser fan motor was also failing. 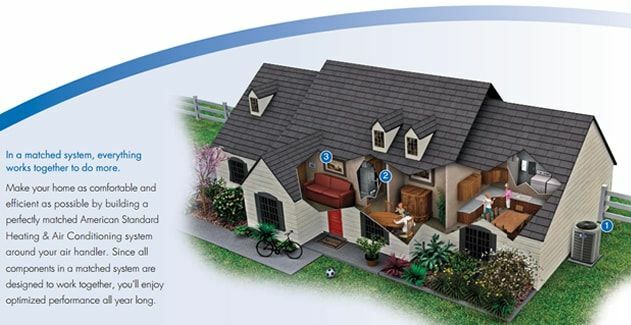 A dishonest repairman might have taken advantage of the situation and insisted that a new fan motor was essential. I have dealt with morally bankrupt repairmen in the past (Cool Heat of Oklahoma comes quickly to mind). That was not the case this time. Ron, with All-Temp, replaced the capacitor and stated that in case the fan motor did fail in the future he would replace it without the additional charge of a second service call. We have 25yrs of knowledge in the industry. Our goal is to give quality service to my customers while making every effort to create a reliable solution that works best for their satisfaction. 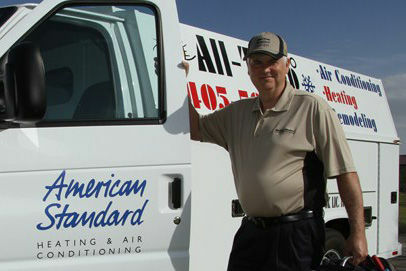 I am Ron Coggins, the owner of All-Temp Heat & Air. I have lived in the Oklahoma City/Moore Metro my entire life and enjoy working for the friendly people here. 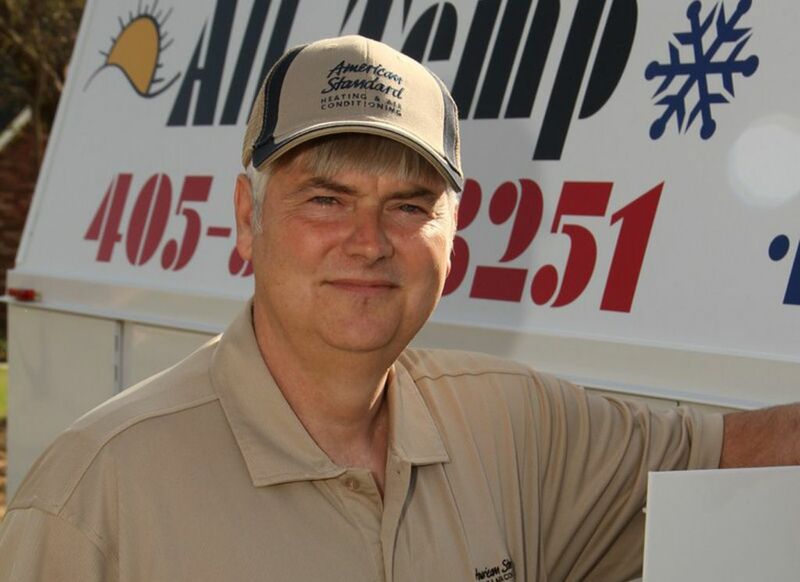 I have raised my family and built many friendships in Moore and hope to continue turning my customers into friends. I look forward to bringing the "cool" to your family!